IMPORTANT INFORMATION ABOUT COURIER COSTS PLEASE READ BEFORE PURCHASE: THE FOLLOWING POSTCODES INCUR COURIER SURCHARGES, PLEASE EMAIL FOR A PRICE. 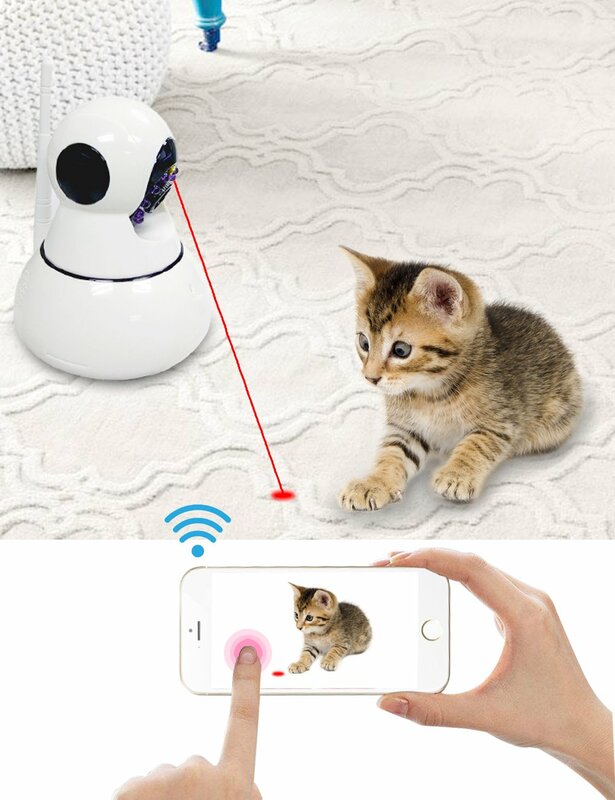 My son usually keeps our African grey amused whilst I clean her cage but as he is going away for a few weeks I needed a solution as she gets up to all sorts when you take your eye off her. 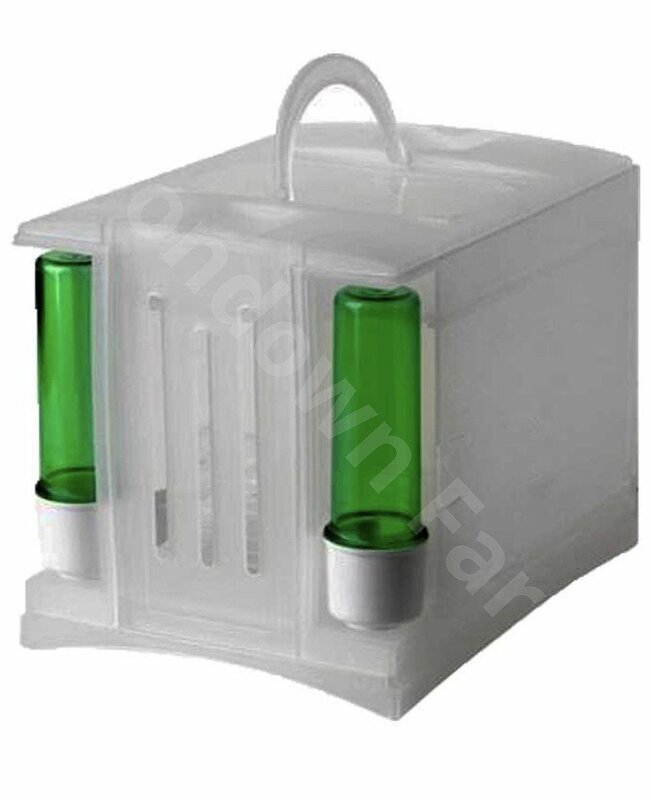 This cage is perfect as it has removable plastic tray and comes with two metal feeding bowls and perches definitely value for money. Also love the fact it folds flat when not in use so storage is easy. It was simple to build just lifted sides and clipped into place. One large door with slide latch which might need padlock if you have clever bird. 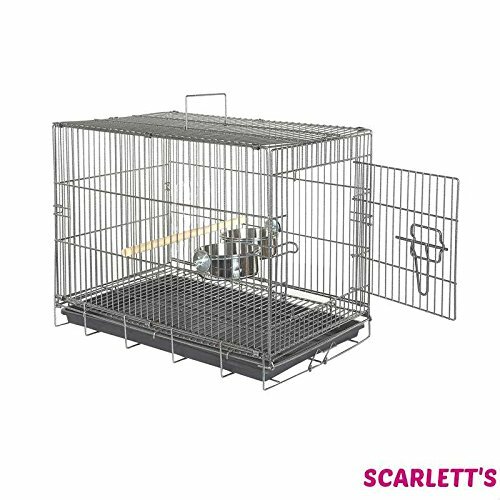 I have owned Cockatiels Budgies Canaries & Lovebirds in past this cage would be safe for any of them in my opinion hope this helps. 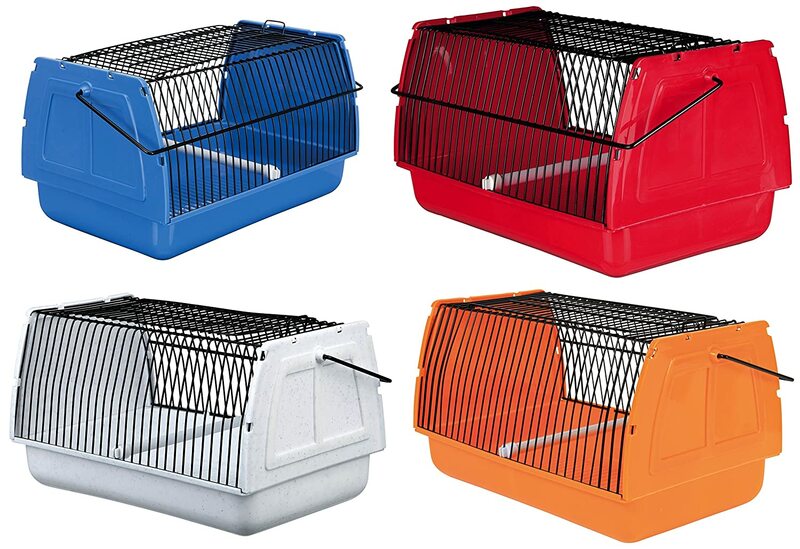 I have been searching and searching for a descent travel cage for my African grey. 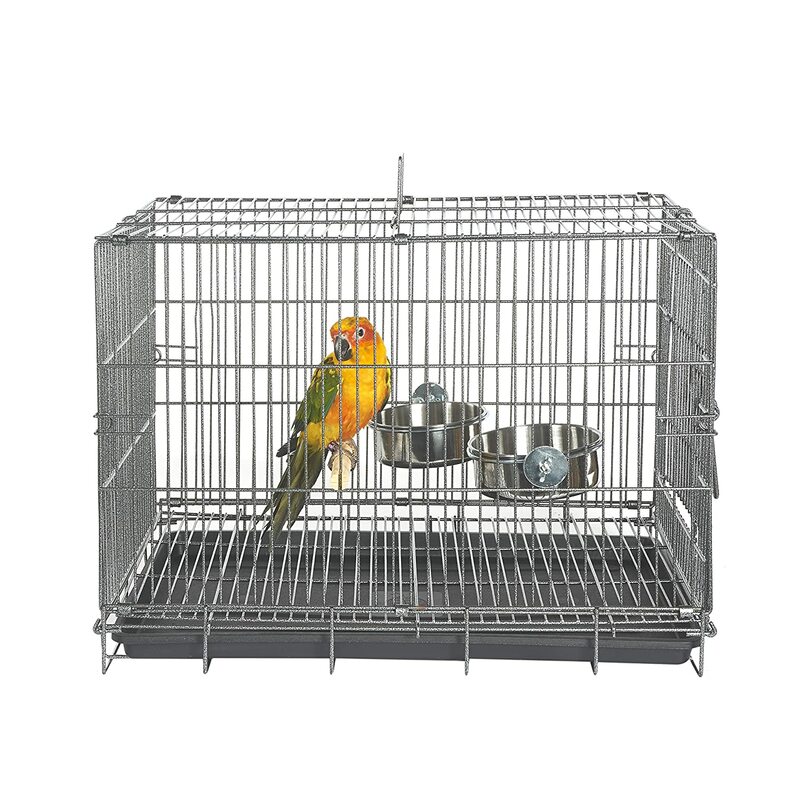 This is a lovely size cage where he has plenty room to move. 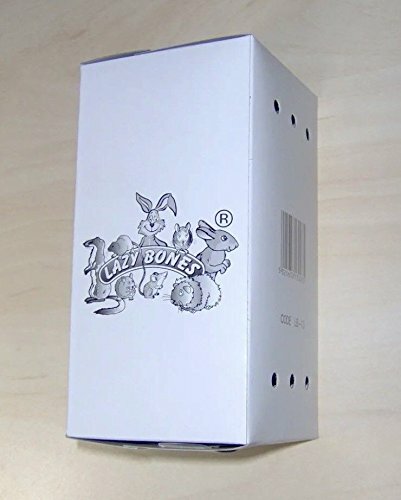 A removable tray underneath. The perches are plenty thick not like some you can get that they will chew through in seconds. And it also comes with 2 feeding bowls although I will need to see if there is a better travel water bowel as this bowl will just spill everywhere in a car. The cage itself is strong and safe! Which of course is the most important thing! Pleased to say I haven't used it yet as it is for vet visits.A little bit of a struggle to get it up from flat but everything looks good and perfectly adequate for a tiel on short journeys. I'm pleased with it and considering some of the prices I've paid for cages not much bigger, good value. 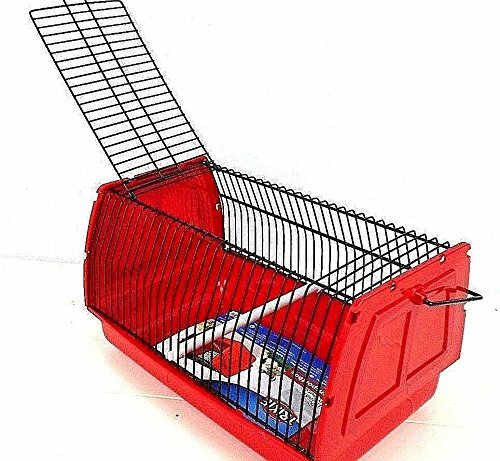 Great little cage for taking my bird to vets .